Designer Carlo Bargagna gives a new twist to traditional bedside lamps for Officinanove, suggesting its use also in the most compact spaces of contemporary homes. Demì thus becomes a decorative element for corners and walls, enhancing columns and providing a luxury alternative to the usual outdoor lights. The load-bearing structure, shaped as to allow for the slightly jutting skirting boards, makes it possible to fix the floor lamp to the wall. 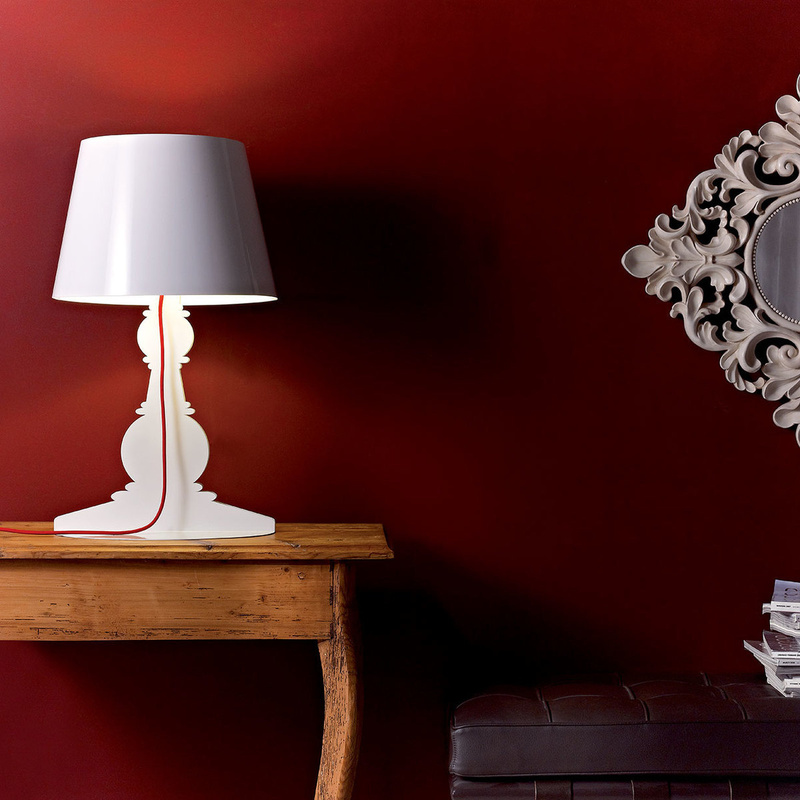 Lighting comes from energy-saving, highly performing sources. 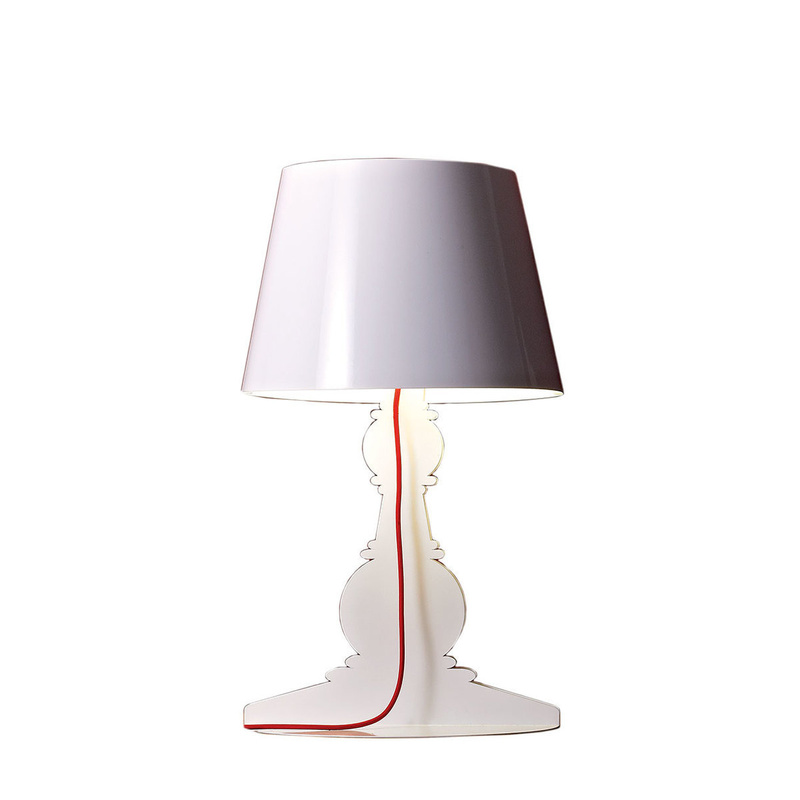 A red braided cord powers the floor lamp. He was born in Italy in 1966. He finished the Istituto Tecnico Industriale "Leonardo da Vinci" in Pisa in 1985 and he obtained a specialization diploma in design at the Accademia "Cappiello" in Florence in 1992. In 1992 he opened in Pisa a professional studio where he dealt with street and commercial furniture. 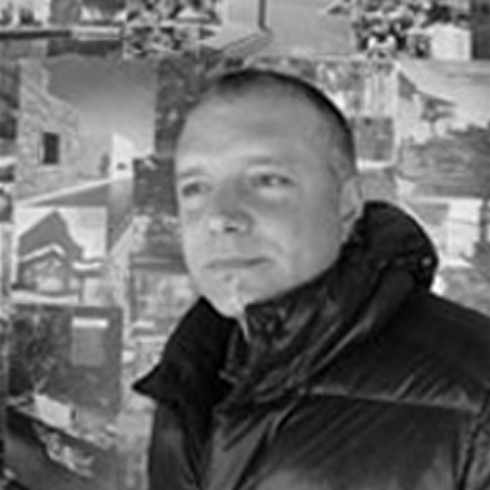 In 1993, after a short period at FORUM (Livorno), he started his partnership with Mobilcasa (Pisa) as consultant for furniture projects, in 1998 his partnership became closer and he moved his professional studio at the Mobilcasadue commercial activity. In 2000, simultaneously with his project production, he started his activity as a professor, teaching vocational training courses at Cescot. In 2005, after different project experiences he started a partnership with Perini Navi for the restyling of the "LIBERTY" yacht (former GALAXIA). In October 2006 he opened the CB STUDIO in Pisa, where he deals with interior design projects and sale of design items. 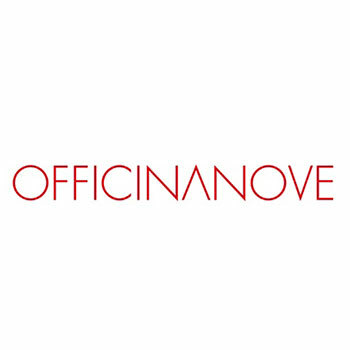 Officinanove creates innovative elements for contemporary living. It designs lights, accessories and objects inspired by the constantly evolving needs of everyday life, both in taste and efficacy. Its product range stands at the intersection between craftsmanship and modern industrial production.